As of April 2018, Google had already raked in an amazing $31.1 billion in sales this year. Of those billions of dollars, we can only imagine what percentage of them were search engine-related. But what do Google’s sales have to do with backlinks? A lot, as it turns out. 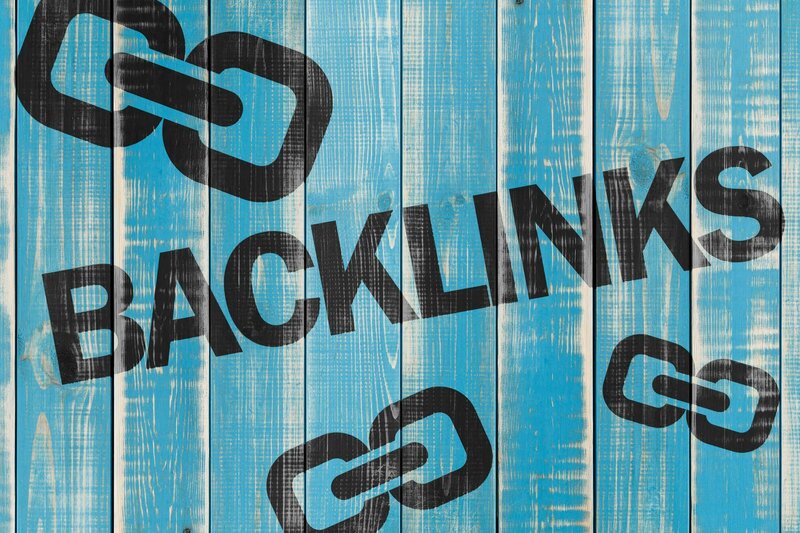 You can’t have a successful backlink strategy without understanding the connection between the SERPs and backlinks. What exactly, though, are backlinks? And more importantly, why are they important for your site’s SEO strategy? Stick around for today’s SEO 101 course to find out how to utilize backlinks to increase your sales. SEO 101: What Are Backlinks? If you’ve visited our blog before, you already know what SEO is. Backlinks are just one element of effective SEO strategies. Simply put, backlinks are links which refer people to your site. Let’s say, for example, that a journalist who writes for The New York Times links to your site from the publication’s website. You would consider that link a backlink. As you can imagine, that link will directly impact your business. Keep reading to find out how. A big-time newspaper or magazine, for instance, has hundreds of thousands to millions of readers. As a result, a link from that publication is a chance for you to reach and convert its readership. For free. There are two types of site traffic: paid traffic and organic traffic. You’re probably familiar with paid traffic. If you’ve ever run a Google ad campaign or social media ad campaign, you’ve paid for site traffic at some point. Organic traffic is just the opposite of paid traffic. It’s traffic which occurs naturally. And by “naturally,” we mean that it’s the result of users finding your site via a search engine or some other organic method. Earning backlinks is an effective way of increasing your organic traffic. The more links to your domain that exist, the more organic traffic your site receives. Why, however, is organic site traffic such a huge benefit? Why can’t you just pay for your traffic forever? As it turns out, paid traffic is more expensive than organic traffic in the long run. If you pay for traffic, you pay to get your product in front of your target audience once. But if you earn enough organic site traffic? You no longer have to pay for the majority of your site traffic. Trust is critical for businesses today. Without trust, your site visitors aren’t going to view your domain as credible. Backlinks to your site signal that it’s trustworthy. Why, after all, would a major news outlet or well-known site link to your website if it was sketchy? And domain authority is good for more than building trust. Your site’s search engine ranking rises as you earn more authoritative backlinks. The secret to building a great backlink profile is…more complex than we have time to explain in an SEO 101 course. But don’t worry. We have plenty of other lessons available on our blog. In any case, you can always reach out to us if you have questions about your SEO strategy. We’d be more than happy to answer your questions.